Who knew Tori Kelly and Justin Bieber were such good friends? We LOVE this! 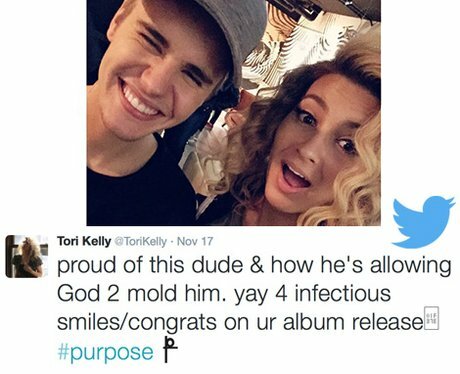 4. Who knew Tori Kelly and Justin Bieber were such good friends? We LOVE this!